The FOG400 Fog Machine has a powerful Heavy Duty 400 Watt Heater. A wired remote control. 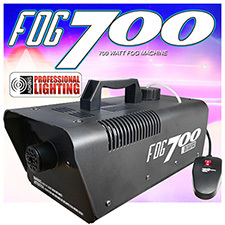 This fogger uses only water based fog juice and displaces up to 2,000 cubic ft. of fog per minute. Dimensions: 13.5"H x 7.5"W x 7.5"D Weight: 5 lbs. 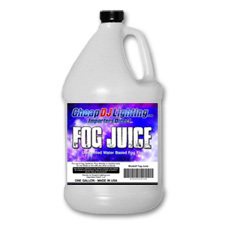 Perfect for Night Clubs, Bars, DJs, Weddings, Halloween, and Parties. 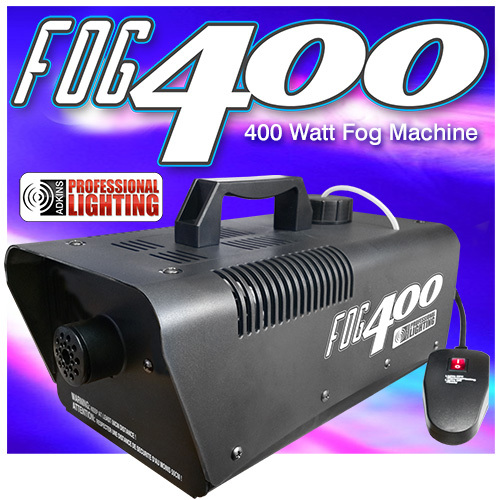 Features a 400 watt heavy duty heater. Includes a wired Remote Control.